Chevrolet Volt. Electric when you want it, gas when you need it. 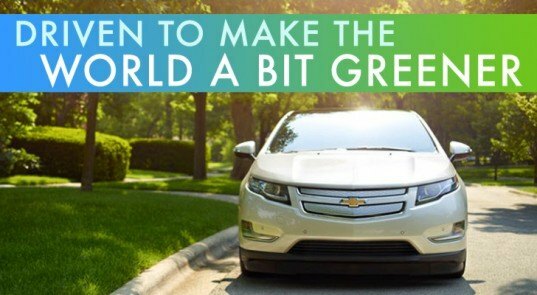 Note: The 2012 Chevy Volt offers an EPA-estimated 35 miles on a full charge based on 94 MPGe [electric] and an additional 340 miles with a full tank based on 35 city, 40 MPG highway [gas]. Actual range varies with conditions. Meltzer says his affinity for the Volt has everything to do with how the car appeals to his environmentally conscious side. 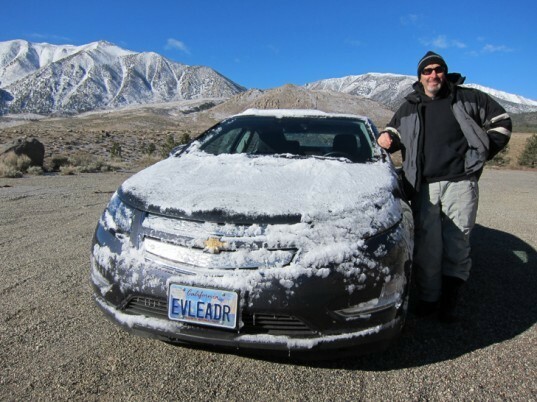 “The Volt for me has been an opportunity to step into a luxury car, not at a luxury price, and at the same time contribute to the ongoing conversation about how to reduce greenhouse gas emissions from cars and trucks in the world.” In fact, Meltzer feels like he is making a statement every time he gets behind the wheel. “When I get in front of large SUVs on the road and they see the back of my car, maybe they’ll think for a minute: ‘Why am driving this out-of-date gas guzzler?’ he says. Volt is available to order at participating dealers. Have you become a Volt convert, too? Tell your amazing story here.